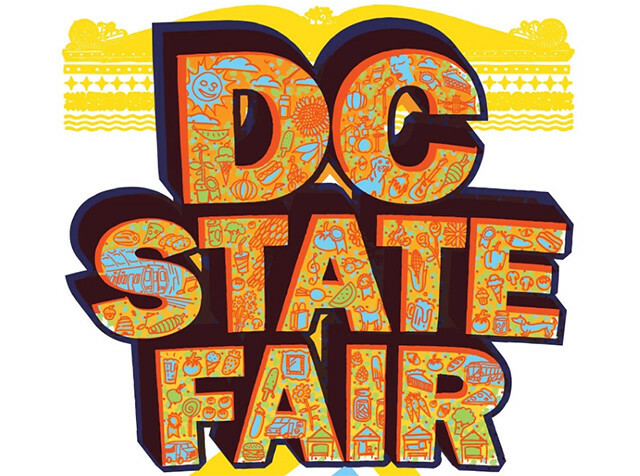 The eighth annual DC State Fair will take place on Sunday, September 24 at Waterfront Station in Southwest DC. You’ll find agricultural delights and performing artists, along with a few food trucks and other food and craft stalls. Free admission, food/drinks cost. 11am-8pm.